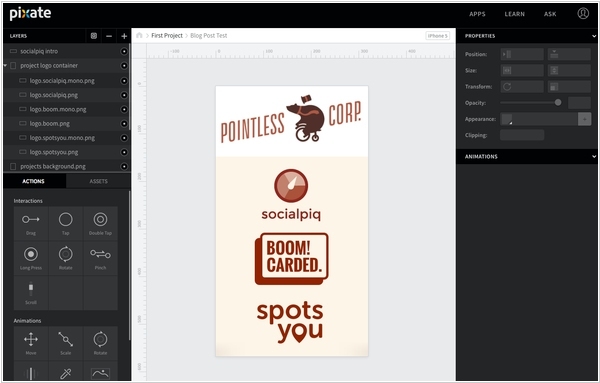 Google has acquired mobile app prototyping tool Pixate. According to Google, the Pixate team will fit right into what the Design team is doing: developing new design and prototyping tools, including Form 1.3. Google’s evolving design chops have been on display for the past few years, but it seems like people are just now noticing. The company had previously launched a few tiers of their service, focusing completely on prototyping, but promising at some point to get into “developer handoff” to improve the workflow from designer to the development team. Pixate will continue as a standalone product without any interruption to the service or support. 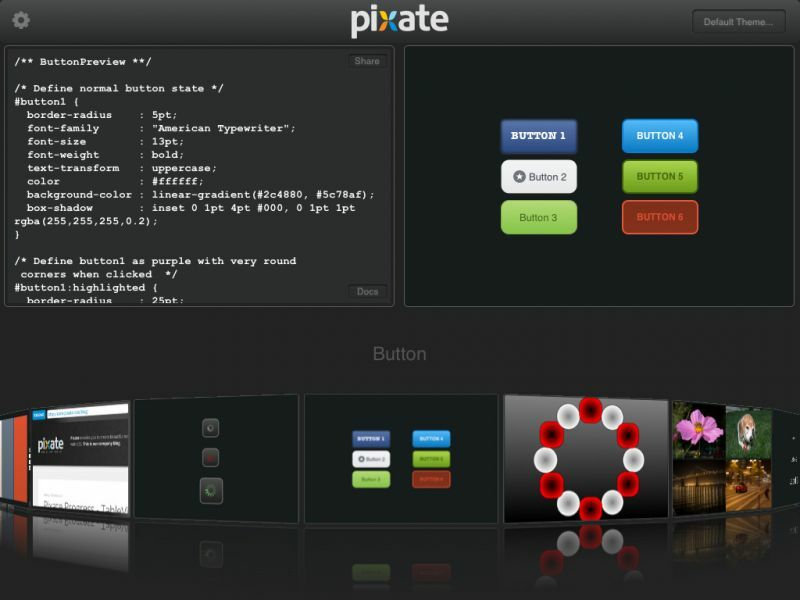 Startup Pixate is opening the doors to its visual prototyping service today after a long private and public beta phase. With Pixate, designers can create and test 100% native prototypes that allow them to experiment with complex interactions, gestures, animations and transitions right on the device. All of the work is done in the browser, but the prototype runs natively on the device and designers can see their updates on the devices in real-time (you can see both the iOS and Android app simultaneously). 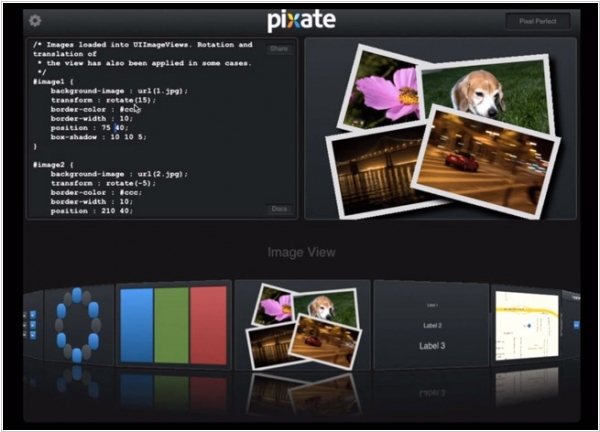 Access to Pixate costs $10 per user and month for the basic Personal Edition. There is also a Team Edition and an enterprise plan will launch soon.